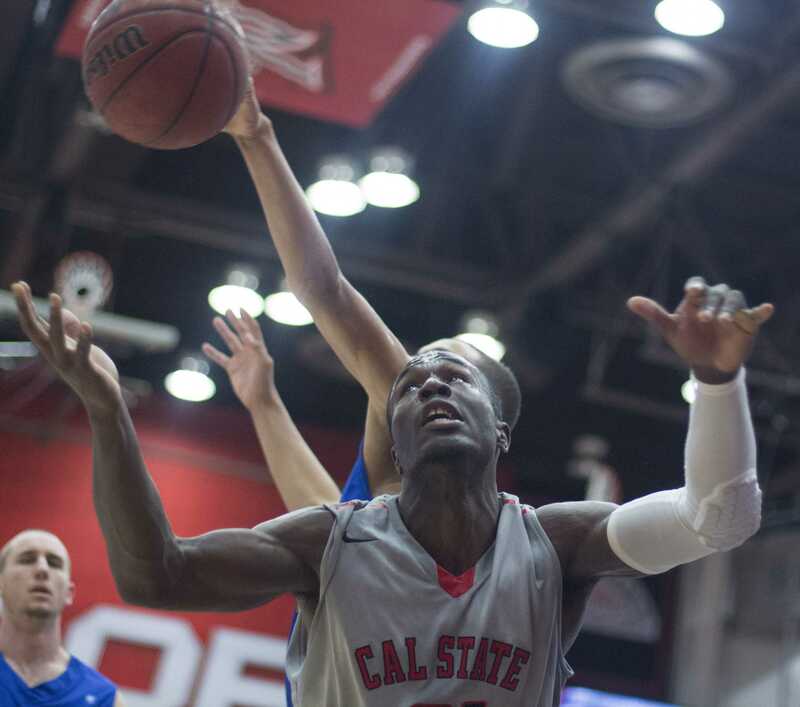 CSUN has dropped its last two games after starting the season 6-0, but return home Wednesday night and hope to get back on the winning track against Vanguard at 7 p.m. in the Matadome. 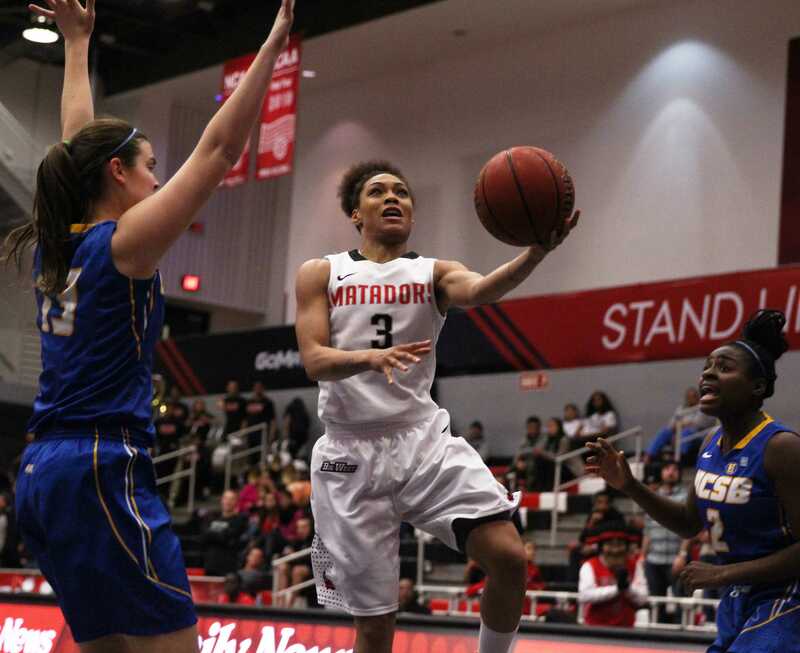 In CSUN’s latest outing, the Matadors were completely outplayed by the Bruins in Westwood in a 82-56 laugher that saw CSUN shoot a horrid 32 percent against the UCLA zone (defense). 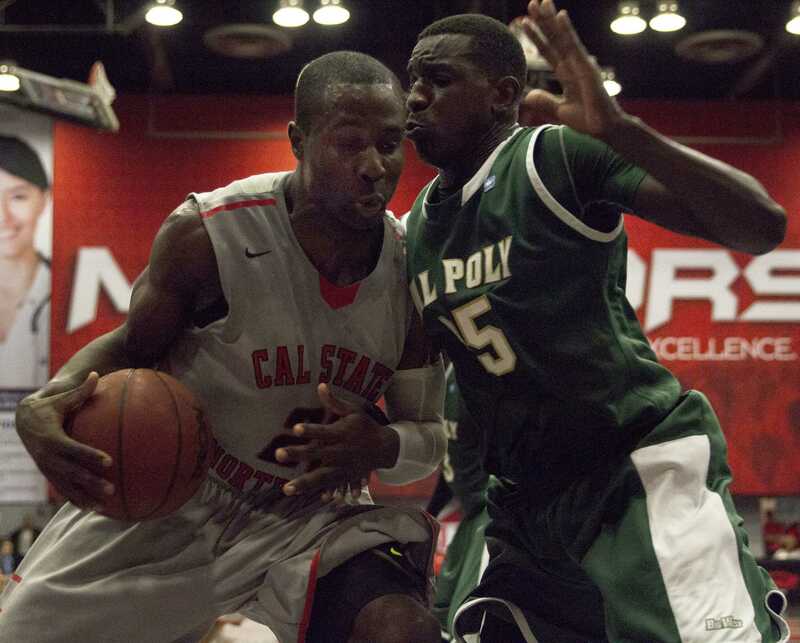 Northridge will have to try to get the ball in the paint if they expect to penetrate any future zone defenses. 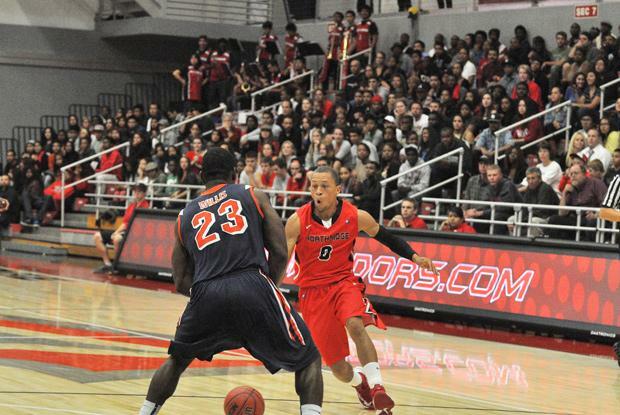 CSUN has a tough talent in sophomore forward Stephen Maxwell to get the job done. 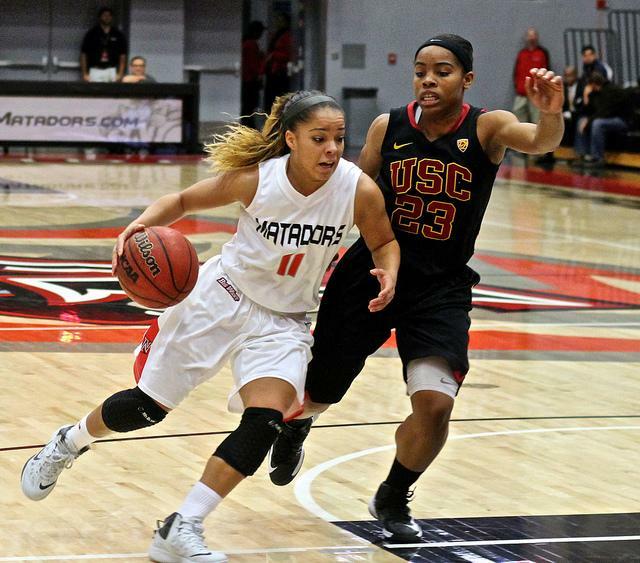 In CSUN’s wins, the offense has averaged 78.8 points per game but only score 65.5 points in losing efforts. 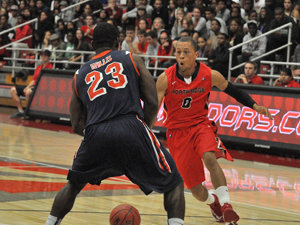 Redshirt sophomore Stephan Hicks leads CSUN with 17.5 points a game, while junior guard Josh Greene has 13 points of his own while adding 4.8 assists a contest.